"Thoft’s gripping sequel...A quirky and empathetic heroine, a fast-moving plot, and a surprise ending make this a winner. " "This firecracker of a series starter is a perfect summer read." 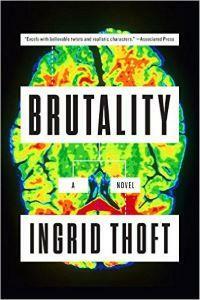 "Thoft skillfully balances the array of business, family, and cryobank-related motives, and she crafts a great climax. Scrappy Fina’s character is uncommonly fully realized… Readers will find plenty to love about her. " 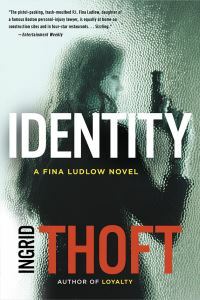 "In her debut novel, Ingrid Thoft gives us Fina Ludlow, the newest private eye to prowl Boston's mean streets. 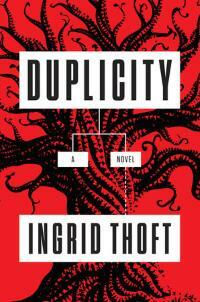 Fina returns the female detective to the heart of the hard-boiled tradition: hard-drinking, hard-loving, moody." 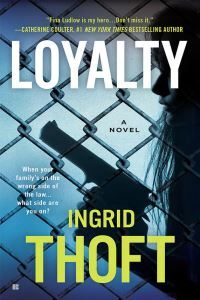 "LOYALTY, Ingrid Thoft's strong debut, is gripping, and Fina Ludlow, the black sheep of her male-dominated family of ambulance chasers, elevates it to a must-read." 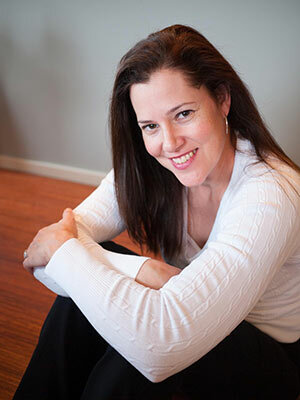 Invite Ingrid to your book group - in person or via Skype! Book Group Guides are available for all four Fina Ludlow books! Click here to read an author interview.